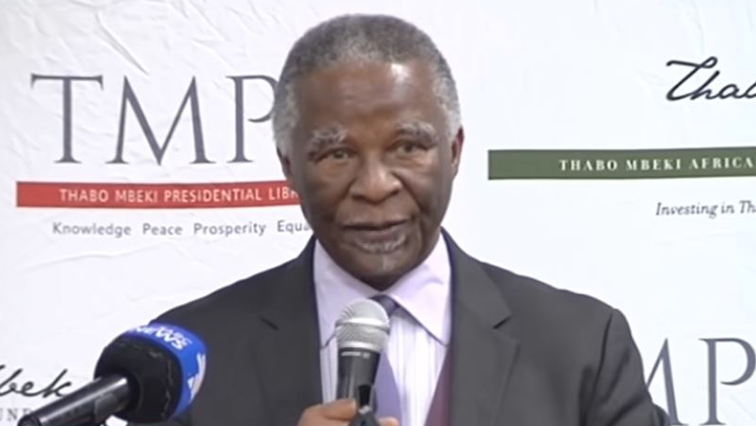 Mbeki to assist ANC in election campaigns - SABC News - Breaking news, special reports, world, business, sport coverage of all South African current events. Africa's news leader. Mbeki however says he will work with all stakeholders regardless of their party affiliations to seek solutions to some of the problems facing South Africa. Former President Thabo Mbeki says the African National Congress (ANC) has requested him to join campaigns by the party ahead of the 2019 elections. Meanwhile, the ANC leadership on Saturday vowed to address the concerns raised by some disgruntled party members who stormed the venue of the launch of the Eastern Cape election manifesto at Badibanise stadium in KwaBhaca formerly known as Mount Frere. The irate ANC members disrupted the programme protesting against poor service delivery in their area. ANC leaders intervened and restored order. The party’s Treasurer-General Paul Mashatile says the manifesto has answers to some of their concerns.